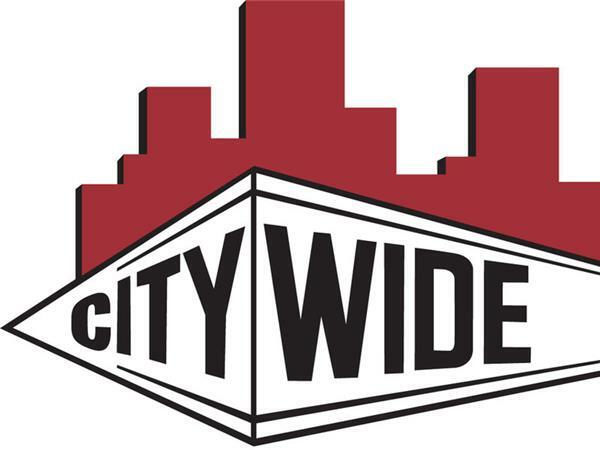 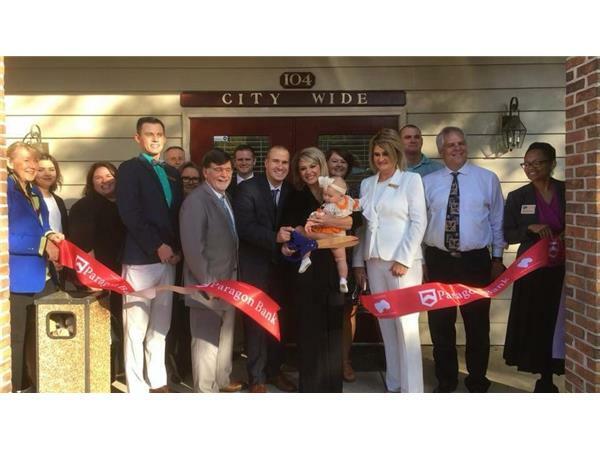 Founded in 1961, City Wide has become synonymous with building maintenance in its home Kansas City market and the 50-plus U.S. regions where it has grown through franchising since 2001. 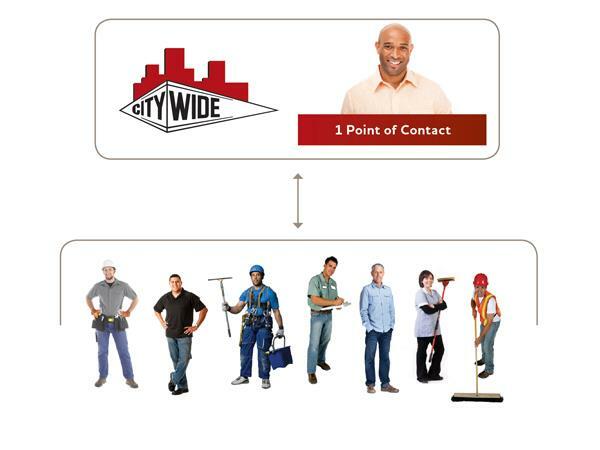 A single-source solution for all building maintenance services, City Wide contracts with independent contractors to give clients access to dozens of interior and exterior services. 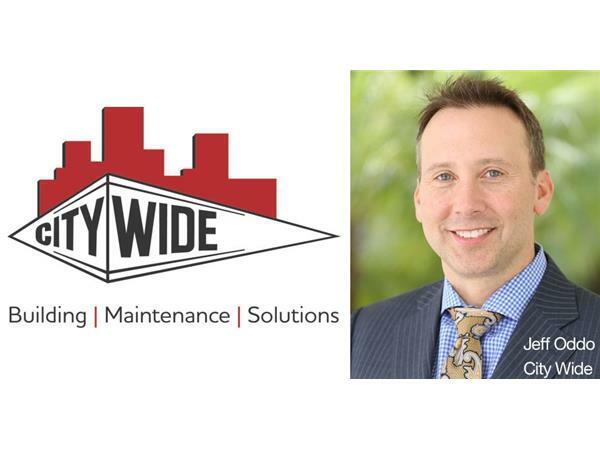 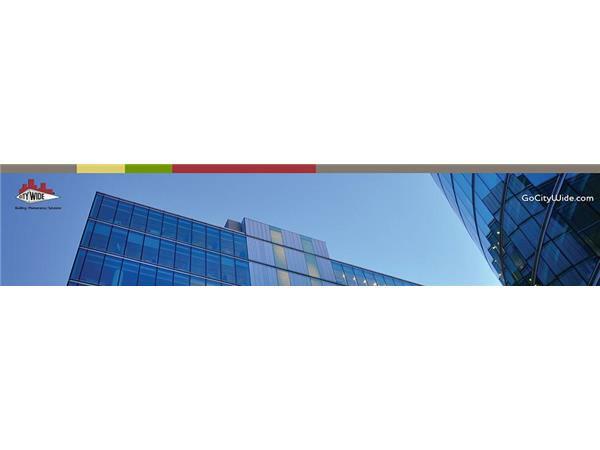 City Wide simplifies the maintenance matters that mean most to building owners, operators, and management companies, easing the time, stress, and resources typically required to oversee an entire facility. 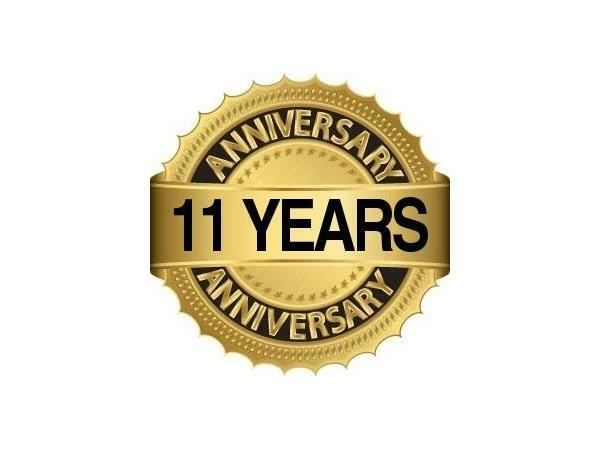 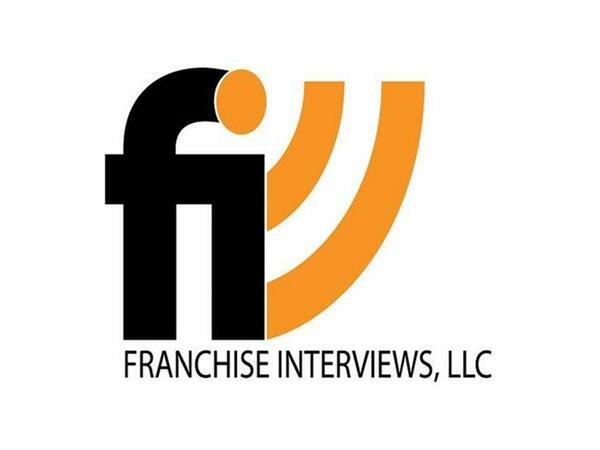 In part 2, we play a clip from our popular Great Quotes in Franchising podcast. 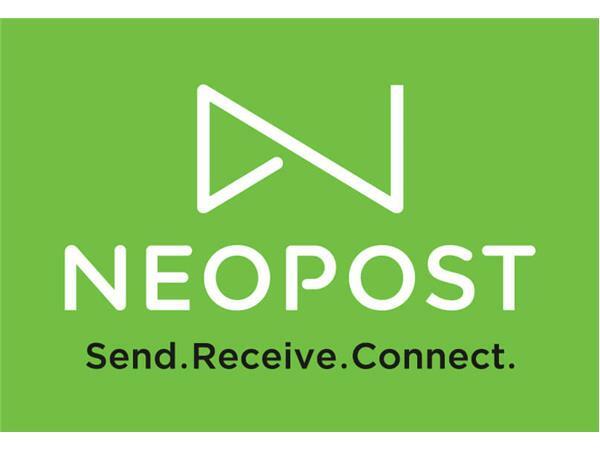 The IS-280 allows you to spend more time managing business and less time managing mail. 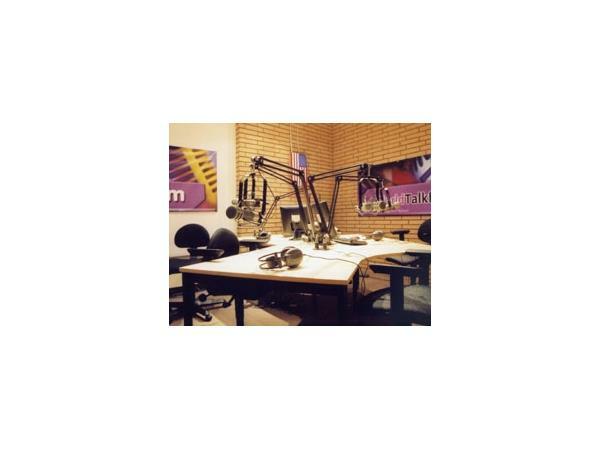 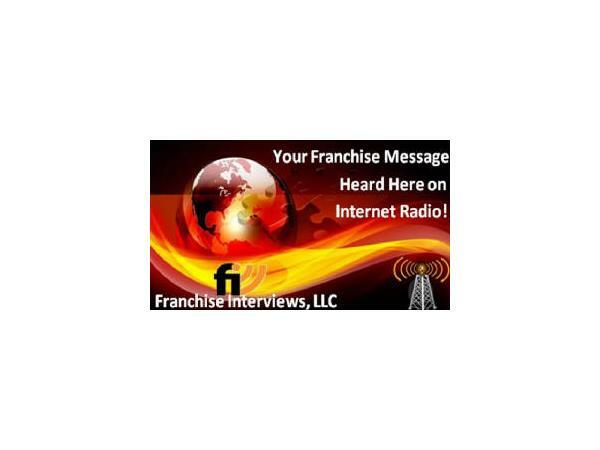 For a limited time, our listeners could get up to 6 months FREE by using the promo code – FRANCHISE Visit Neopost280.com/FRANCHISE and enter your zip code to see if you qualify, followed by the promo code, FRANCHISE, to lock in 6 months free!